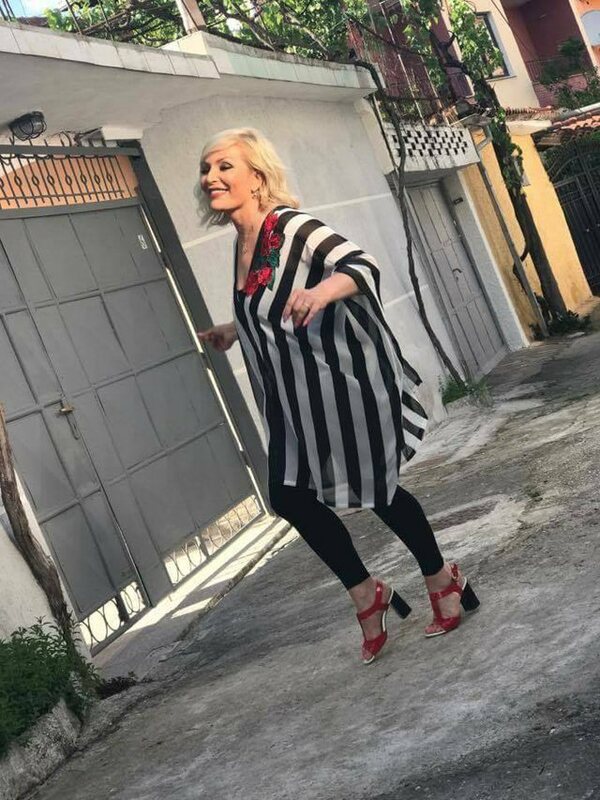 The beloved singer for the Albanian public, Maya Aliçkaj, in December of the year we left behind became the mother for the first time of a son whom he baptized with the special name Jonas. However, Maya preferred to keep his privacy and in social networks he did not publish any photos of the little girl. 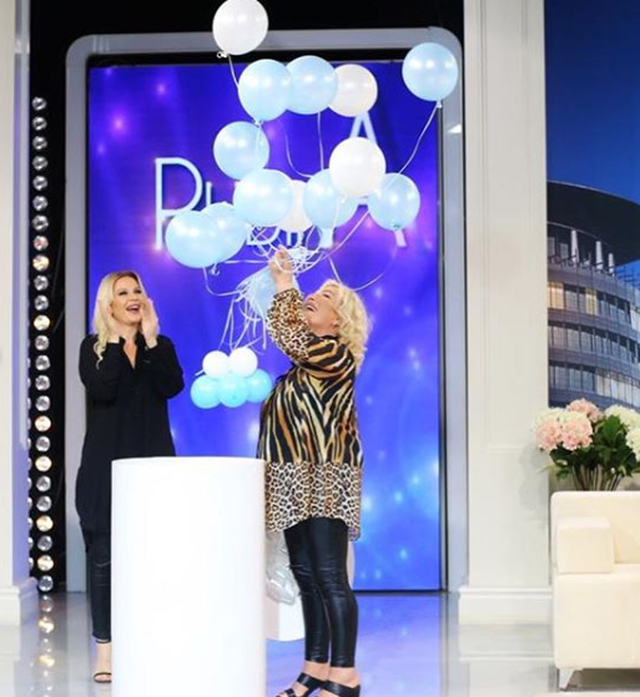 Recently invited to the show "How to wear," with Alma Çelaj, Maya spoke for the first time about Jonah's arrival and has taken some photos of the boy he preferred to hide his face. "The boy from wanting to resemble me like me as he would be right for me. I care a lot about her, so beautiful she wears, so I'm so fond of that I enjoy it very much, "the singer said among other things.